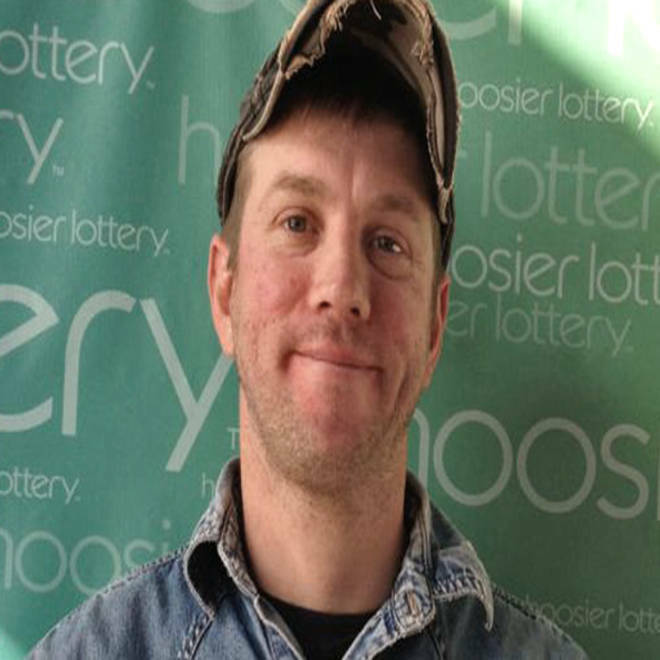 Larry Chandler, 34, was one of the first people through the door at the Indiana lottery headquarters Thursday morning. A Powerball winner has 180 days to pick up their prize, but a Highland, Ind., man didn't bother to waste a single day after winning $1 million in Wednesday's Powerball. Larry Chandler, 34, was one of the first people through the door at the Indianapolis lottery headquarters Thursday morning after discovering he was one of the big winners in the $587.5 million drawing. But the union electrician says he'll be back at work on Monday -- after he hires a tax adviser and a financial planner. Chandler's girlfriend's daughter tells NBC 5 that he had been living with them because his own home was in foreclosure. His immediate plans for the money include helping out his mom, starting a college fund for his daughter and taking his girlfriend to Red Lobster -- which should buy plenty of cheddar biscuits. Chandler says he played his own numbers and matched every one except the Powerball. The winning ticket was purchased at the Highland Citgo on Kennedy Avenue. "It's really great that one of my customers has had good fortune," Citgo employee Keith Barnes said. A second million-dollar ticket was purchased in Vincennes, IN, but it has yet to be claimed, and two other million-dollar tickets were purchased in Central Illinois. Two tickets, purchased in Arizona and Missouri, matched all six numbers and the winners will split the more than half a billion-dollar jackpot.